Established in 1944, Bangkok Bank is the largest commercial bank in Thailand, one of the largest regional banks in Southeast Asia, and has total assets of approximately US$64 billion. Bangkok Bank is Thailand′s market leader in corporate and SME banking and has the country′s largest retail customer base. It has 17 million accounts including business and retail customers, over 230 business centers and business desks and a nationwide network of over 1,200 branches. The bank′s thriving self-service network, including ATMs and cash deposit machines, phone banking, and a convenient easy-to-use bilingual internet banking service, enables customers to do fast, round-the-clock banking. Bangkok Bank has the largest overseas branch network of any Thai bank and is the only Thai bank with a substantial presence in China, with branches in Beijing, Shanghai, Xiamen and Shenzhen. The bank′s overseas branch network spans 14 economies, namely Cambodia, China, Hong Kong, Indonesia, Japan, Laos, Malaysia, Myanmar, Singapore, Taiwan, Philippines, Vietnam, US, and UK. Altogether the bank has 29 overseas branches and one representative office, including two wholly-owned subsidiaries, Bangkok Bank Berhad (BBB) and Bangkok Bank (China) Company Limited (BBC). Bangkok Bank offers full commercial banking services, including arranging syndicated loans, debt securities underwriting, trade finance, project finance, custodial services, SME and merchant services and specialist industry advice. The bank′s ongoing market leadership is due to its philosophy of developing a long-term supportive partnership with its customers. The complementary synergies between its corporate banking, investment banking, international banking, business and personal banking services enable the bank to offer personal and focused service as well as an impressive breadth and depth of services. Subsidiaries such as Bualuang Asset Management and Bualuang Securities also enable the bank to develop investment opportunities which are available exclusively to Bangkok Bank customers. 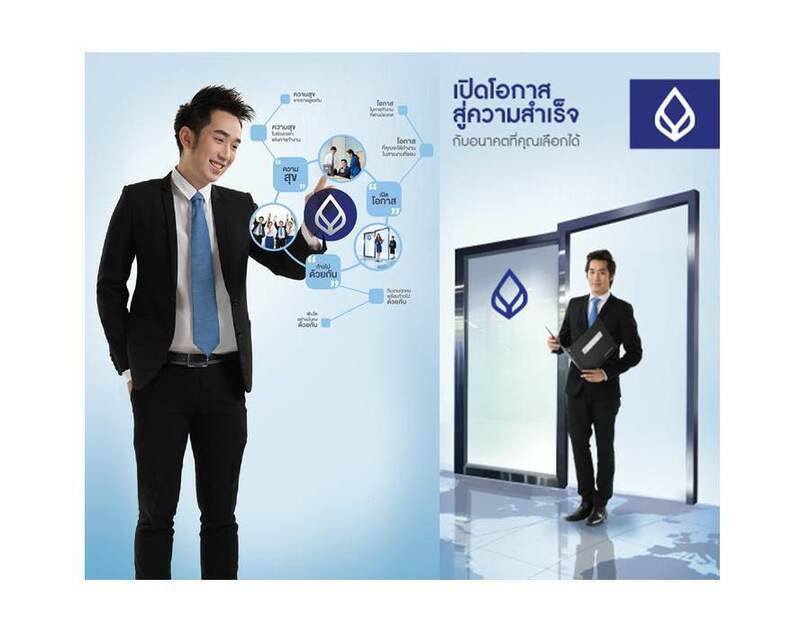 Bangkok Bank′s key competitive strengths continue to be its customer base - the largest in Thailand, its enduring customer relationships and unrivaled regional branch network. In the year to come, the bank will be building further on these strengths, while at the same time working to further improve the efficiency of operations and the quality of customer service. The bank plans to further expand its regional presence and international services to support Thai companies with international business as well as foreign companies investing in Thailand. Domestically, the bank will build on the synergies between its strategic business units and subsidiaries to expand the range of services it provides to customers and further strengthen its base of fee income. While the bank has established guidelines for managing risk in each area of its business to ensure that it has effective risk management mechanisms in place. Further adoption of Basel III and IAS/IFRS requirements will underpin these systems, helping achieve international standards and enhancing internal operational efficiency. Manage and consider resolution of compliance issues (compliance incidents/customer complaints) in BUs. Working Location: Operating at Seang Thong Thani Office, North Sathorn Road. Established in 1944, Bangkok Bank is the largest commercial bank in Thailand, one of the largest regional banks in Southeast Asia, and has total assets of approximately US$64 billion. Collect data, study and develop work in terms of quality, price and procurement system to be up-to-date and efficient. Male applicants have to go through military service. For more information, please contact Mr. Apinya / Khun Prayanan, tel. 0-2296-8357.